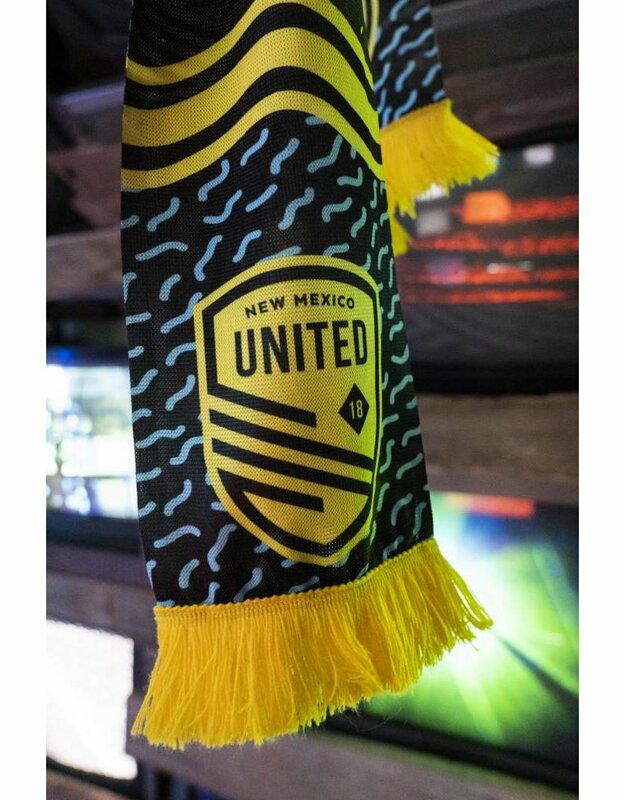 This out-of-this-world Meow Wolf scarf is the perfect addition to your New Mexico United fan wardrobe, with it's Salvador Dali-esque style elements. 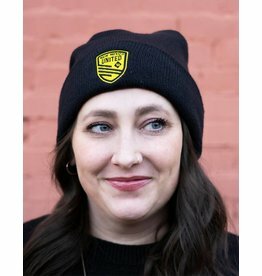 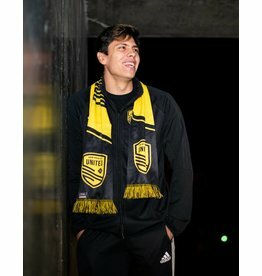 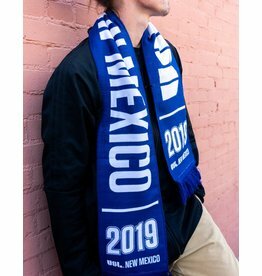 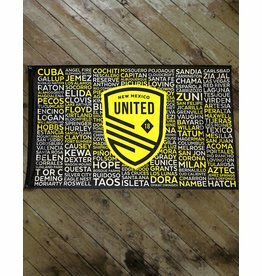 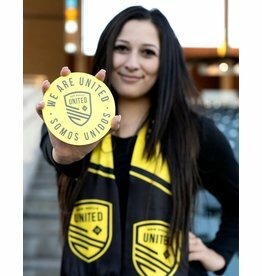 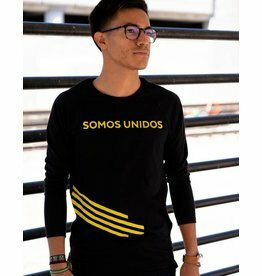 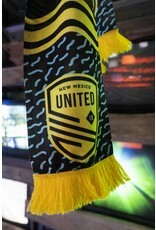 This summer scarf knit let's everyone know that you're not only a fan of New Mexico United soccer, but also our New Mexican artisan culture! 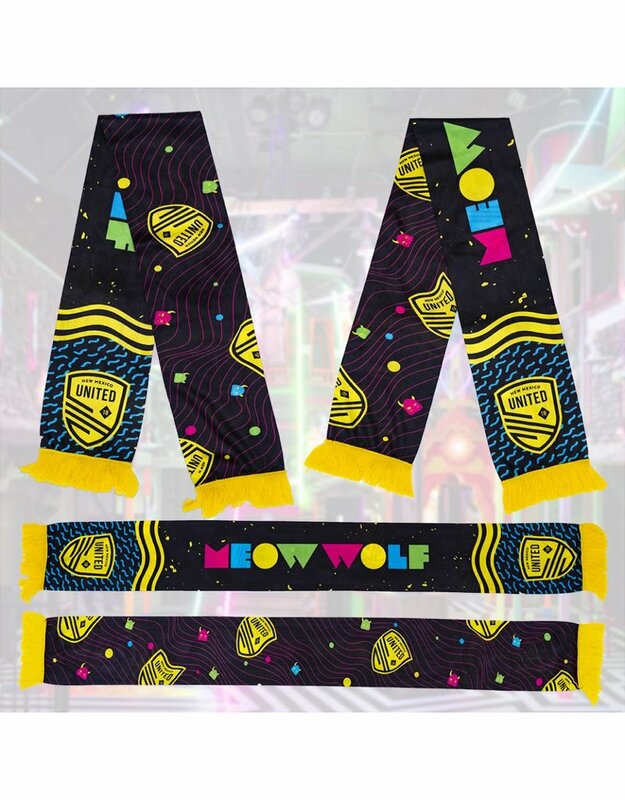 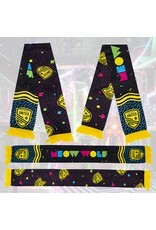 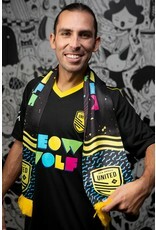 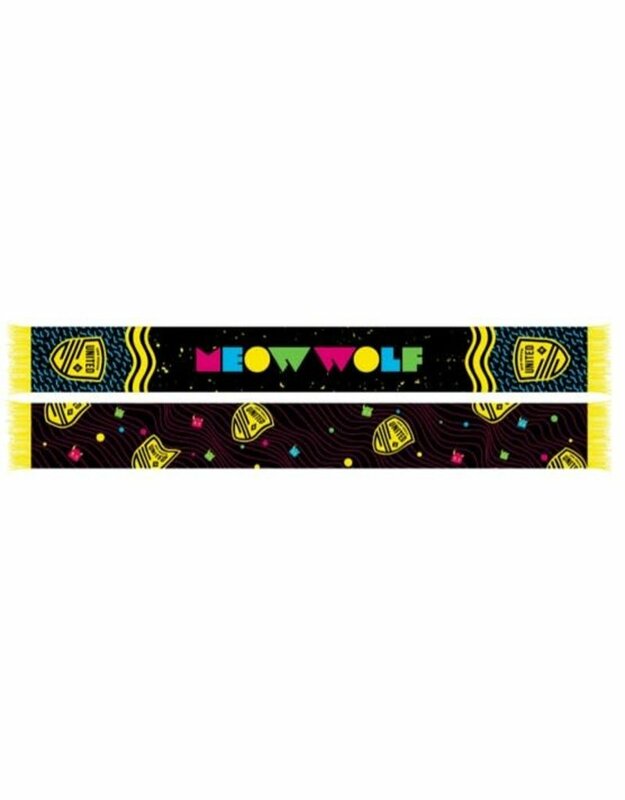 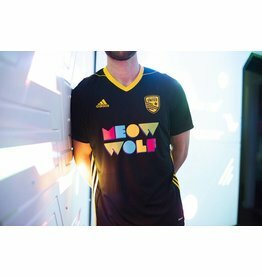 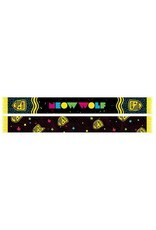 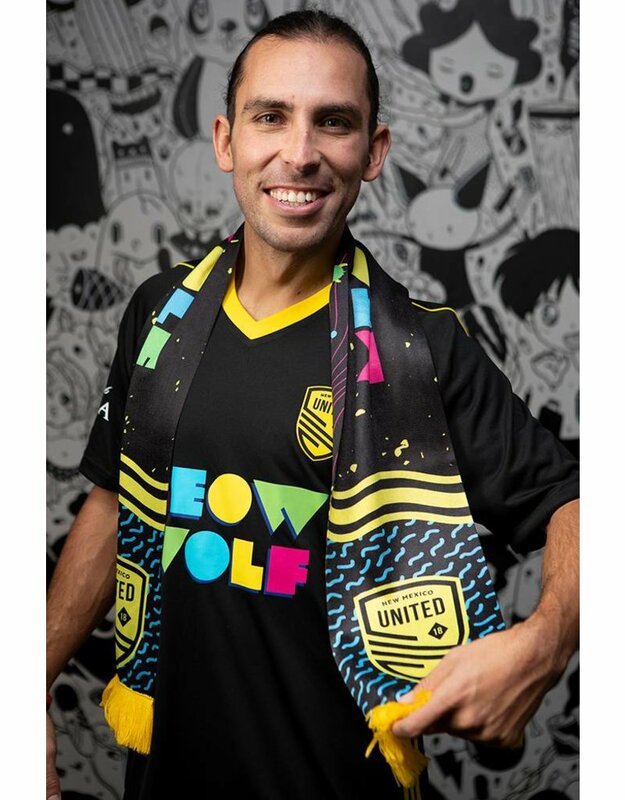 The Meow Wolf scarf is the ideal accessory to wear with your New Mexico x Meow Wolf Home Jersey.